TechUptodate are specialized in Web/Desktop/Mobile User Interface (UI/UX) design and development and visual design services. We provide custom built applications which are user friendly and easy to use. We are Australia-based, multinational and multi-disciplined digital experience design agency that develops best-in-class websites, apps, tools and software platforms for complex organisations. We represent you and help your brand value by communicating through user-centric and easy to use applications. Our UI/UX Design applications are designed to effectively and efficiently meet today’s demanding business/product users. We understand the fact that communication should be inviting and apprehend the message. 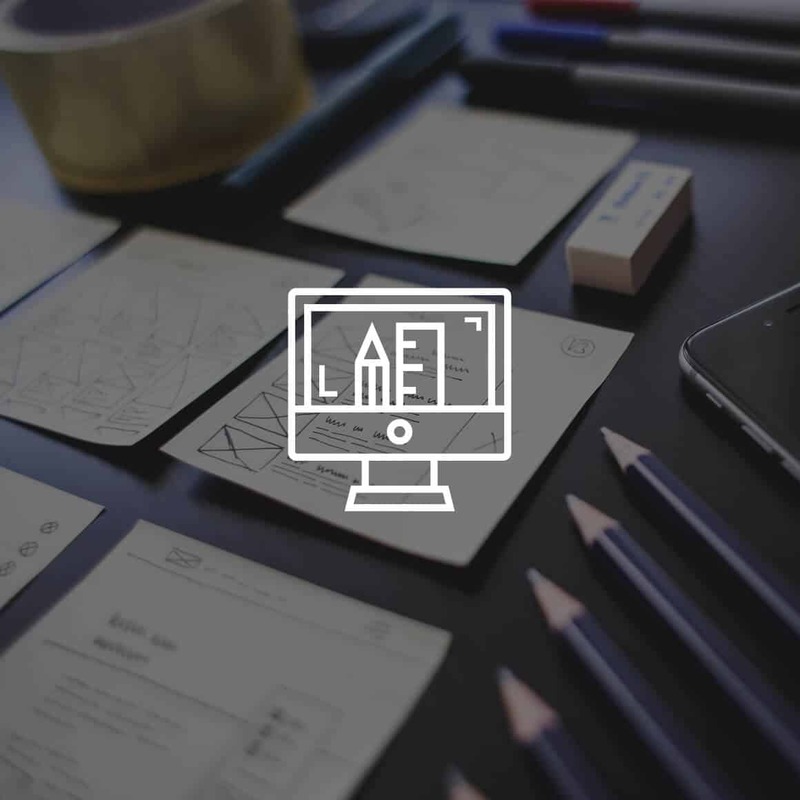 By creating user case profiles, wireframes and page designs, we bring the user interface design to life as the main component in your web experience.